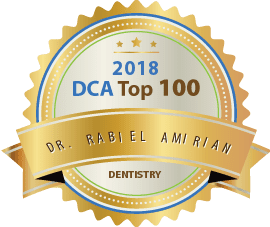 Dr. Rana and Dr. Barton are Orthodontists in Brooklyn, NY who are both specifically trained to treat all sorts of conditions in aligning teeth. They specialize in braces and Invisalign. 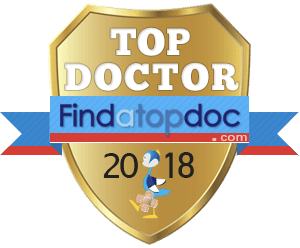 There are many dentists who advertise orthodontic services but are not orthodontists or do not have as much experience as Dr. Barton and Dr Rana. 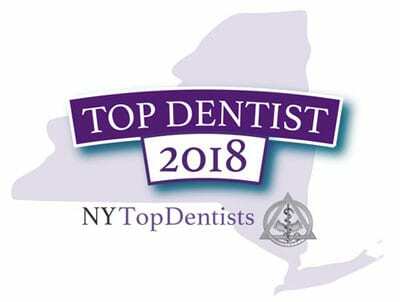 We offer the best Brooklyn Orthodontics. Call today for a free consultation. 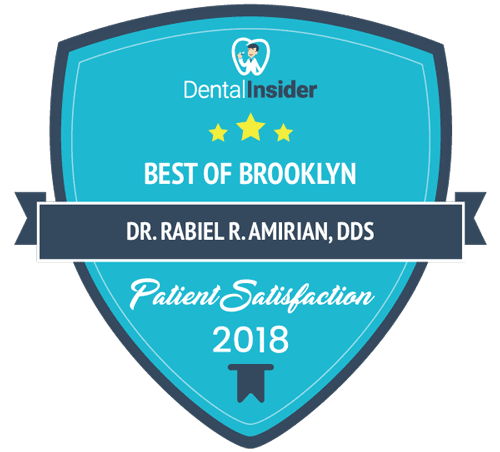 Why Visit with a Brooklyn Orthodontist? If you are self-conscious about the appearance of your teeth being crooked, spaced or overcrowded, call us to speak to our orthodontists in Brooklyn, NY. We will gladly offer our expertise to help you achieve the smile of your dreams. Not only can an orthodontist help with the appearance of your teeth, but orthodontics can help with dental function, such as chewing and talking. 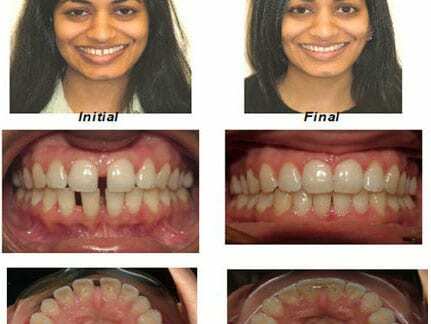 When teeth are aligned, you will notice improvements in the way that you eat, talk, and smile. Some people suffer from severe teeth clenching or gum recession due to misalignment. In other situations, orthodontics might also help with TMJ treatment. If you are interested in learning about orthodontics and other cosmetic treatments, then we invite you to schedule a consultation to learn more. Contact us to set a time for your appointment. 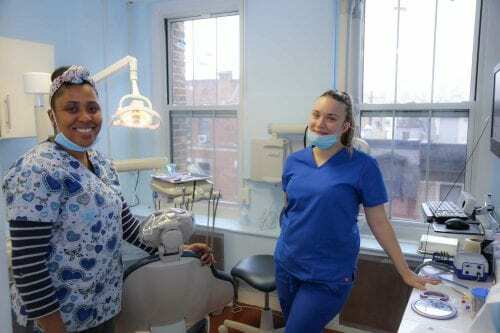 We offer a convenient Orthodontics office in Brooklyn, NY. We offer affordable monthly payment plans for Orthodontics as low as $92/Month. Mention code RANA and get started for as low as $2995. Please note that prices may vary depending on the severity of the case and level of treatment. Retainers are an additional cost. The case must be paid in full at the start of treatment. We offer a free consultation in which we would discuss all expenses. Payment plans are available! Most Insurances Welcome and Maximized.